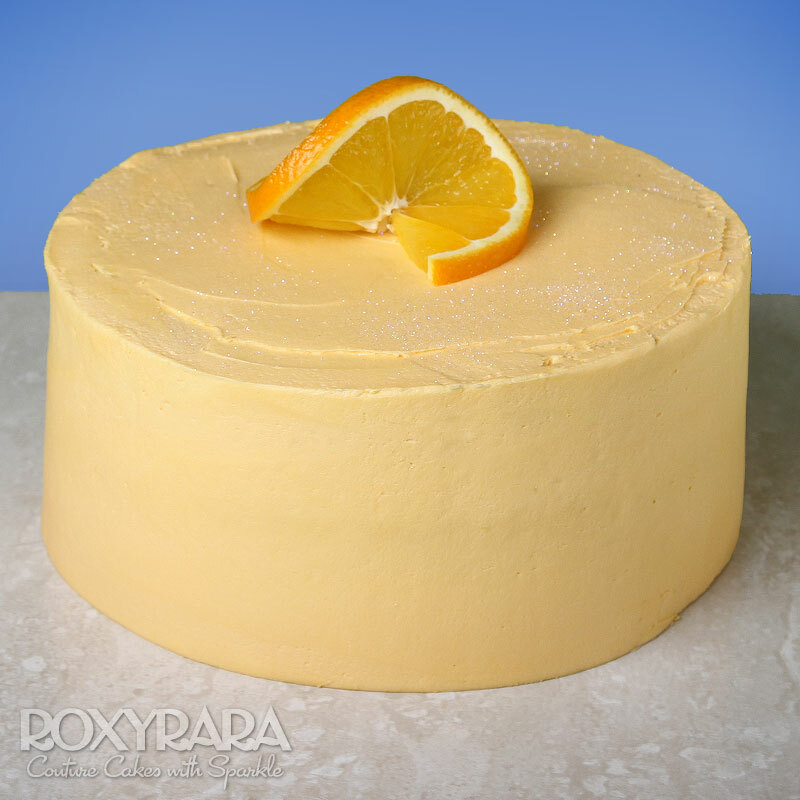 A zingy, light orange infused sponge with a tangy light orange curd buttercream. A taste of summer in every bite. Turn it into a birthday cake with a personalised message and a firework candle!